In case you didn’t know it, and we have been warning you, today is the launch day for Windows Phone 7 here in the US. While the rest of the world has had the phones for some time now, the US was left in waiting until today, the 8th of November. So, what do you need to know? 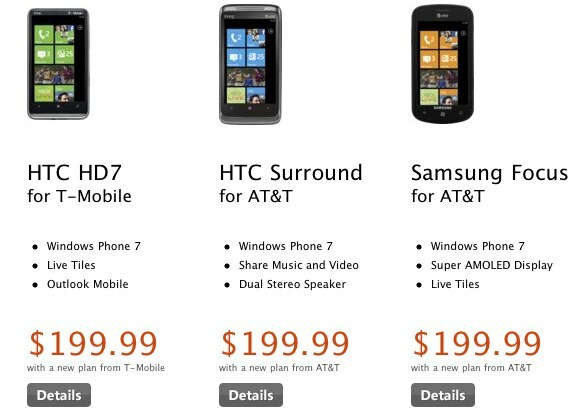 There are phones up for sale on T-Mobile, AT&T, and via Amazon.com and at Microsoft stores. 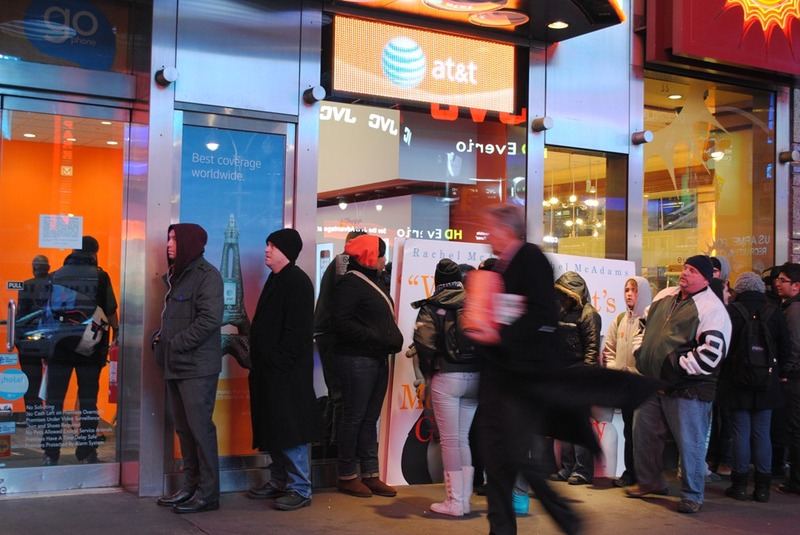 T-Mobile and AT&T stores should have stocks of phones ready for sale right now. For a full breakdown of what each phone is packing, we have a dedicated list tracking that information including what carrier is supporting which phone; you can read that here. Now, if you are a bargain minded person, over on Amazon there are LG Quantum phones up for pre-order that with a two year contract will only cost you only $99, a price that was probably set due to their not being available on the official WP7 launch day. You can find that phone here if you are willing to wait 8 or 9 business days to get the phone. What about the Dell Venue Pro? According to well-sourced Engadget rumor you can find the phone on the shelves of official Microsoft stores today, so if you need a 4.1″ screen, get moving before they are all gone. Dell themselves has yet to put them up for sale on their website as of the time of writing. Update: Dell Mobility (Dell’s cellphone store online) is selling most of the phones for $149.99, with the LG Quantum reporting no current stock (matching what Amazon is saying). If you don’t mind shipping and want a Windows Phone 7 on the cheap, Dell is a good option. 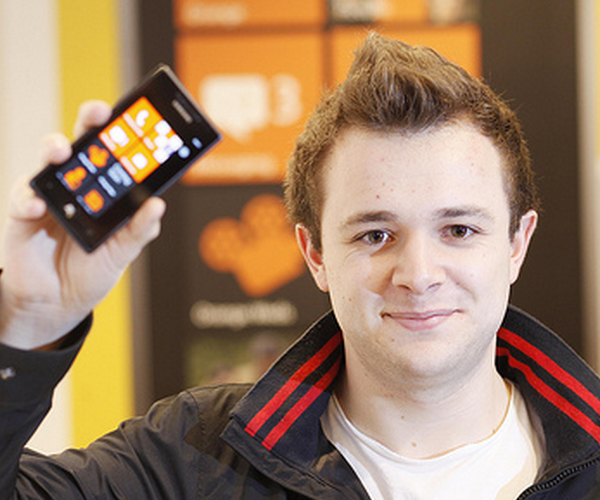 Be sure and check out all our past Windows Phone 7 coverage to be fully up to speed. Oh, and meet the first guy in the whole USA to buy a Windows Phone 7.